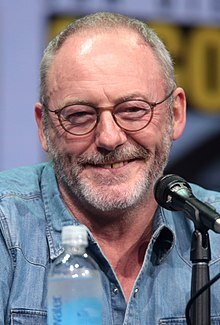 ↑ "Liam Cunningham signs for next six season of Game of Thrones". Independent Women. Retrieved 18 August 2012. This page was last changed on 9 July 2018, at 19:22.